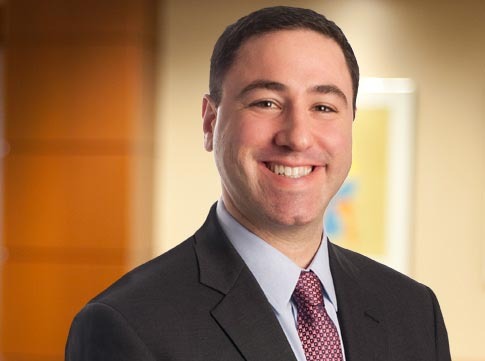 David Suchar and Jevon Bindman have co-authored an article for the American Bar Association's Under Construction newsletter, titled "A Trap for the Unwary Contractor: The New AIA Insurance Exhibit and Its Most Confounding Requirements." The article highlights five of the most problematic new requirements in the new insurance forms Exhibit and suggests modifications to the proposed Exhibit to remedy problems resulting from its sets of form promises. David, a skilled trial attorney, regularly represents clients in construction and insurance coverage disputes, other commercial litigation, and government and internal investigations. His construction experience includes defect, payment, and lien claims in addition to all manner of construction-related insurance coverage claims, negotiations, and litigation. A frequent presenter on construction and insurance coverage issues, David draws from his experience on the Steering Committee for the ABA Forum on Construction Law's Division 7 (Insurance, Surety & Liens) and as contributing editor of The Construction Lawyer, the flagship ABA construction publication. Jevon focuses his work on construction and appellate litigation as well as government and internal investigations. He has significant experience in all stages of pre-trial civil litigation, including leveraging written discovery and deposition testimony to improve settlement position, and drafting successful dispositive motions to avoid trial risks. Jevon also has trial practice experience, having taken complex construction matters to jury verdict. Before joining Maslon, he served as a law clerk to the Honorable G. Barry Anderson of the Minnesota Supreme Court.